Visitors marvel at Hong Kong's breathtaking location, its amazing architecture, its exciting shopping, and its fine dining. And yet it is a land of opposites—of order juxtaposed with chaos, of ancient etiquette and seemingly abrupt manners, a place where rich and poor live in close proximity. Culturally, Hong Kong is rooted in the traditions of China, but there is more than a patina of Westernization. And despite stiff competition, it remains the principal international financial center in China. Hong Kong has more holidays than anywhere in the world, and most are celebrated in the streets or parks. Culture Smart! 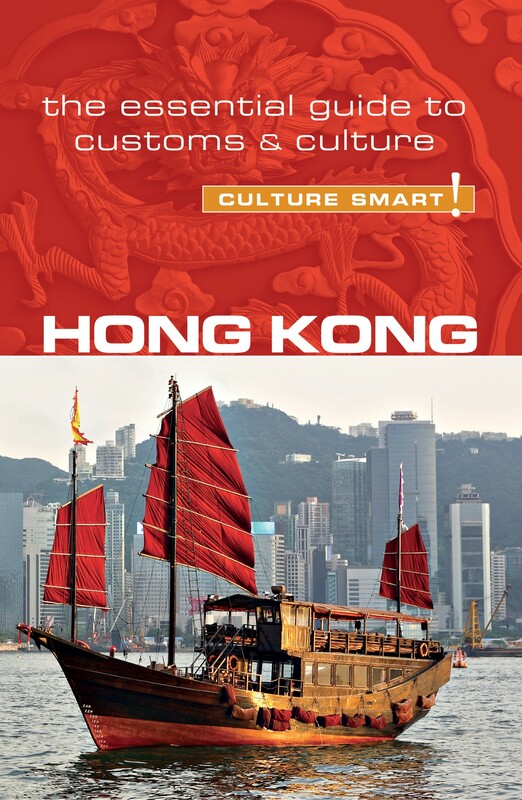 Hong Kong introduces the reader to this vibrant, multifaceted society. It provides helpful advice and cultural insights on business practice and social etiquette. Hong Kong Chinese are not a tactile people. Hugging might offend; shaking hands is acceptable but not essential. The most taboo bodily matter to be aware of is not to show the soles of ones feet to anyone.